Is there such a thing as a real red diamond? Or a purple one? You bet! Luxurious colored diamonds occur naturally in all colors of the rainbow. The colors range from vibrant red, pink and orange, to brilliant blue, green, violet, and muted yellow, brown, gray – and even black. 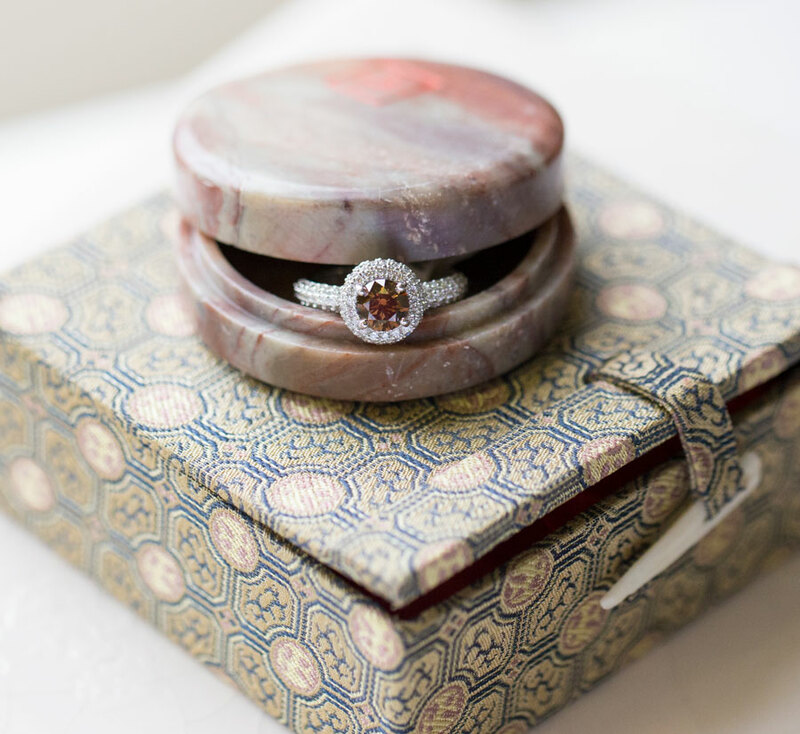 A colored diamond can be a fun way to create your own statement piece of jewelry. What gives colored diamonds their color and what should you know about them? 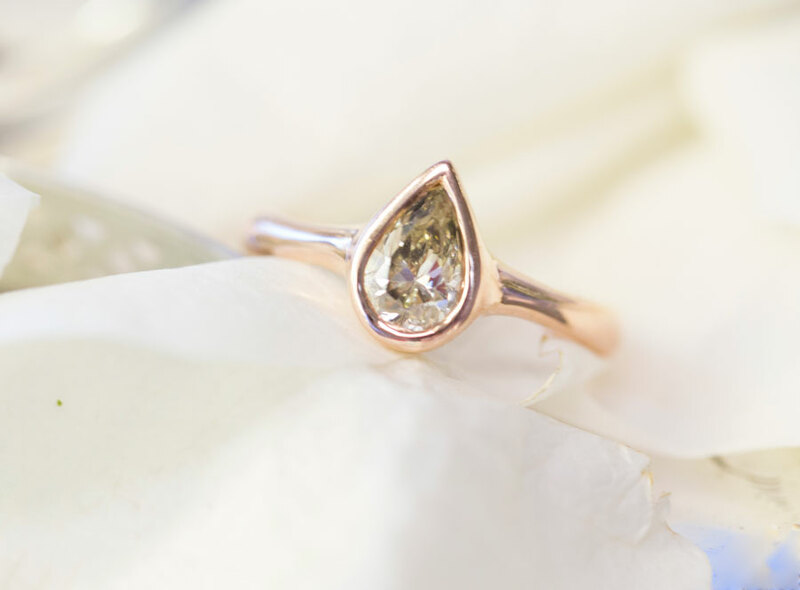 You’ve probably heard of the 4 C’s: cut, color, clarity and carat, of course. 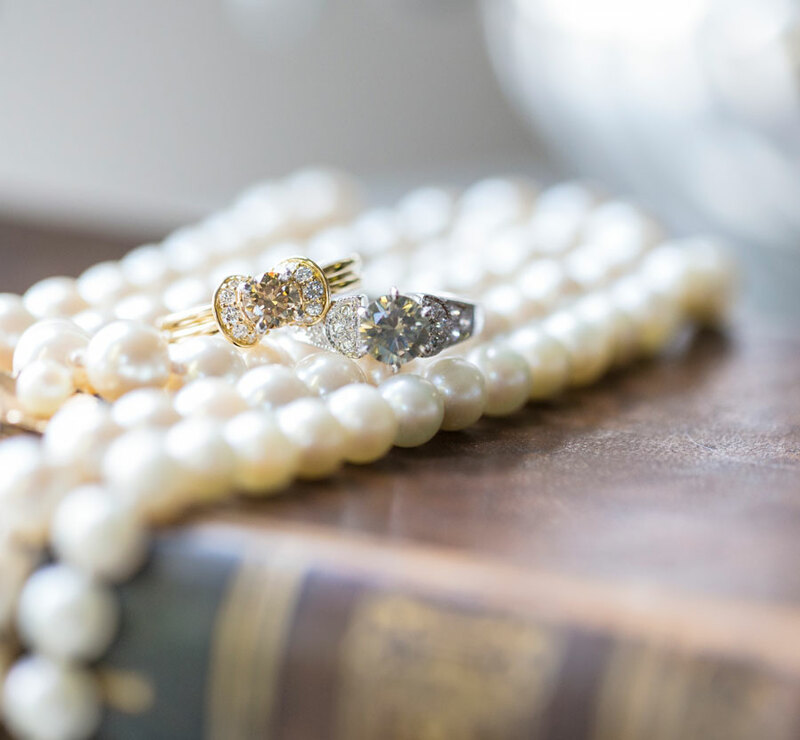 These are traditionally used to understand any diamond’s value. However, with colored diamonds, there are additional parameters to be aware of. The value of colored diamonds is found primarily in the intensity or saturation of the color. The deeper and more saturated the color, the more rare – and therefore, more valuable – they are. 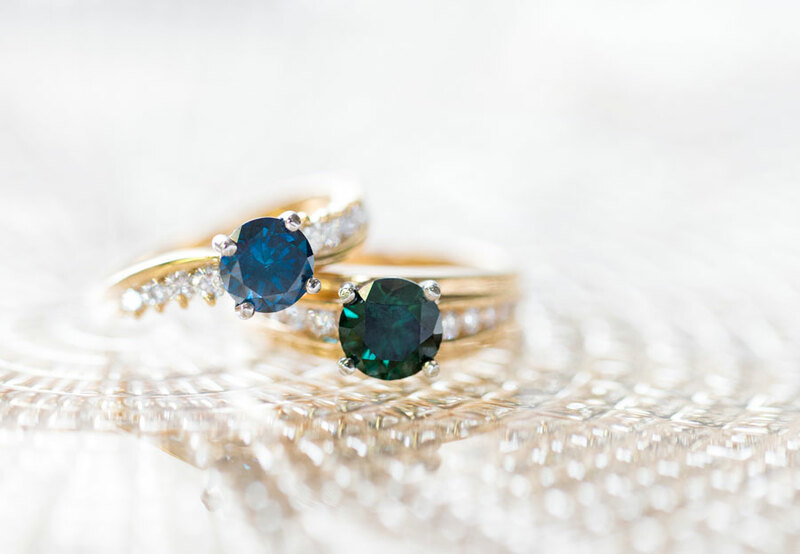 It is common for diamonds to be treated to enhance their color, either to make them more white or to intensify or even change their primary color. 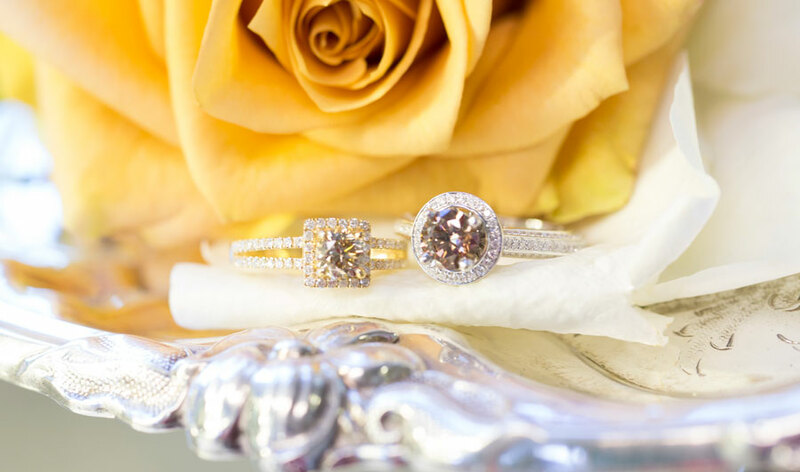 Are color-enhanced diamonds good or bad? Neither- it’s all about knowing what you are buying. 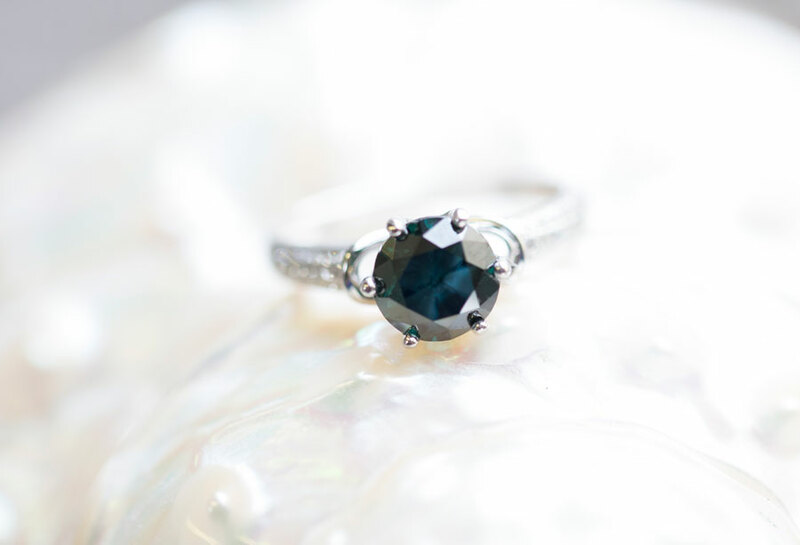 Color-enhanced diamonds can make beautiful stones with intense colors and generally cost less than white stones of comparable quality. 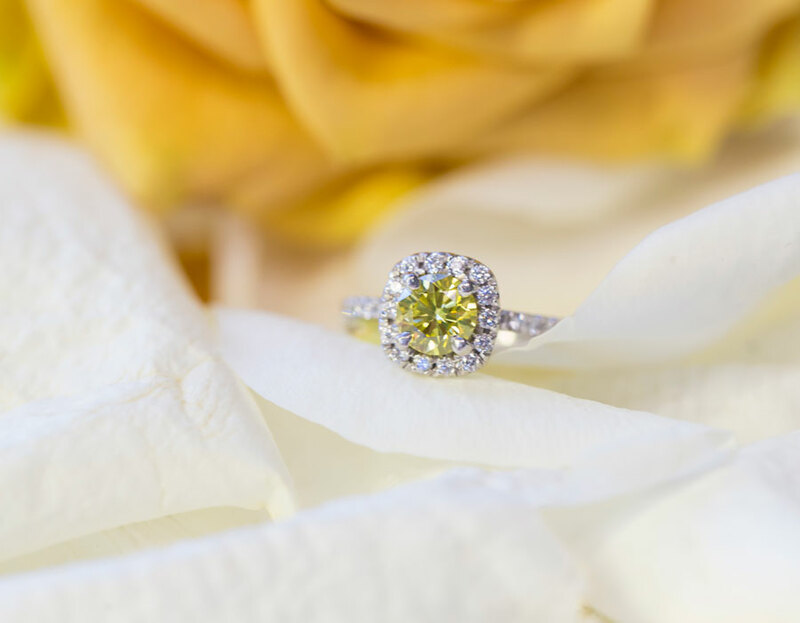 Naturally colored diamonds are judged on the quality of their color as well as the rest of the 4Cs. 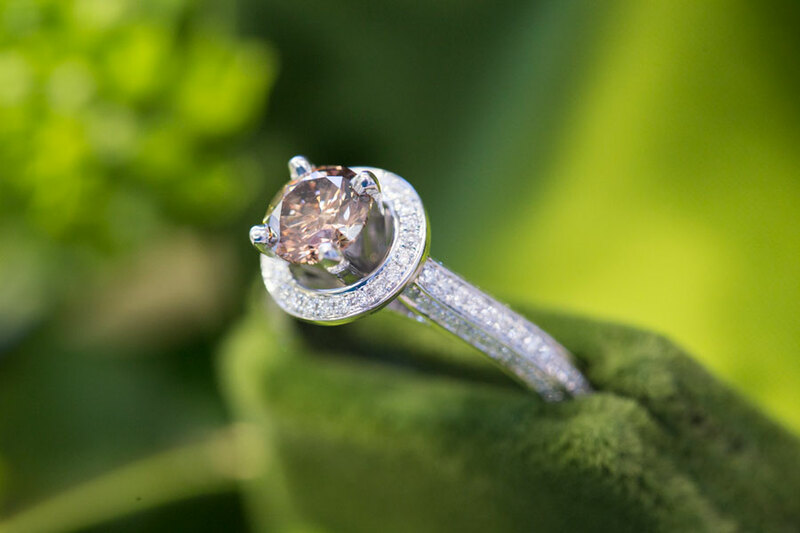 And while colorless or white diamonds are cut to emphasize their glittering sparkle, colored diamonds are cut to maximize their richness of color. We are so proud to announce our new line of colored diamond jewelry! These pieces are crafted especially with our discerning clients in mind. This is an exciting opportunity to determine your signature style and wear something that truly reflects your personality. 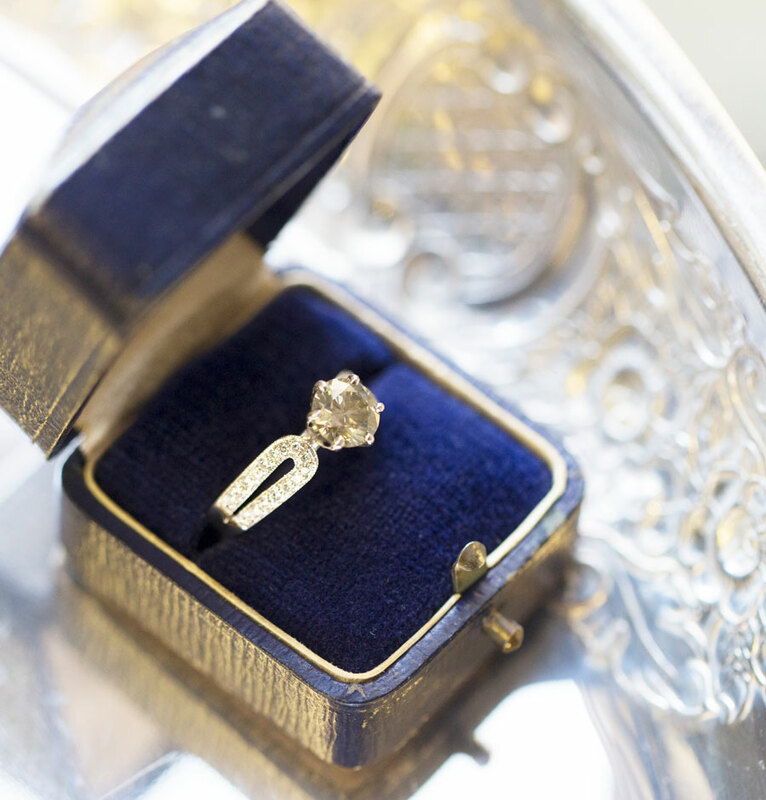 Find YOUR ideal diamond and wear it proudly. 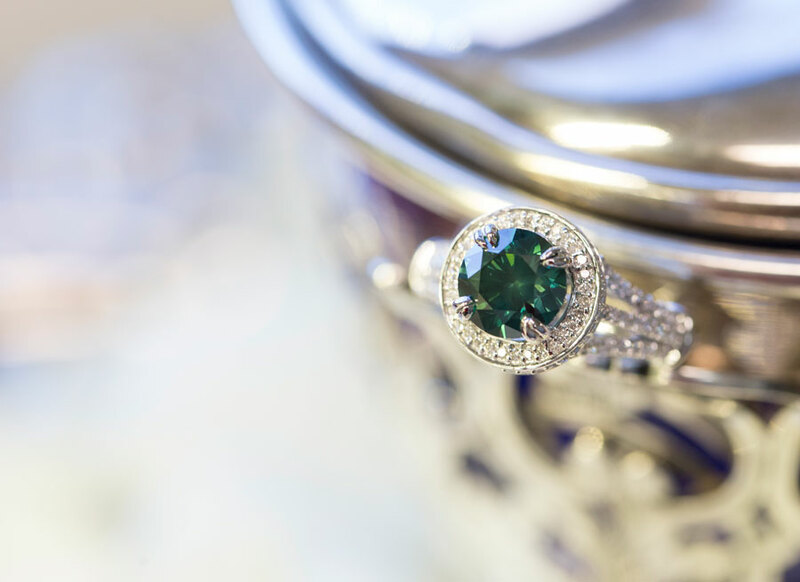 We have shared a few of our favorite pieces featuring colored diamonds in this article. We can’t wait to craft something special just for you!